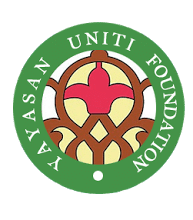 Yayasan UNITI is committed to provide assistance in ensuring that the needy (poor and disabled) would have a better life and future. 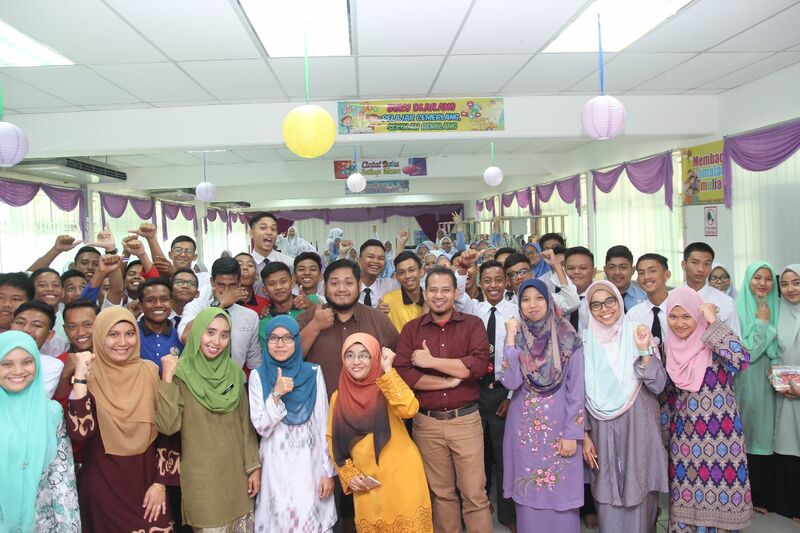 The goal of Yayasan UNITI is to provide opportunities via developing, enlightening and empowering individuals through education. To collect and manage funds to assist children with special needs, the poor, orphans and chronic patients. To give financial aid to victims of natural disasters. YOUR BEST EDUCATION START HERE !